International Womens Day is Friday 8 March and Yarra Ranges Council’s Womens Network and Eastern Libraries are hosting a ‘Balance for Better’ event the evening before. The event will be hosted by Jax Jacki Brown with two prominent media personalities, Tracey Spicer and Jill Stark speaking to the group. Jax Jacki Brown is a disability and LGBTIQ rights activist, writer, public speaker and disability sexuality educator. 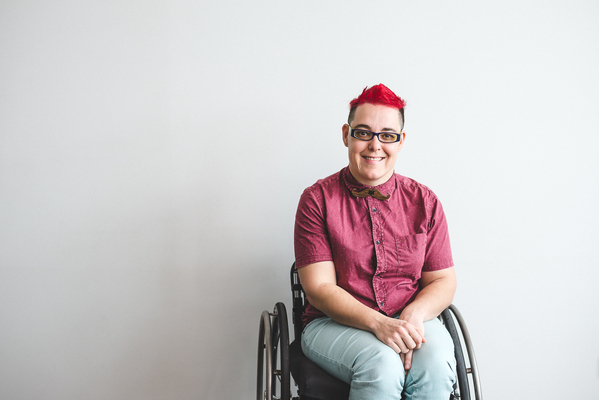 Jax was named one of the 25 Australian LGBTI people to watch and is a graduate of Southern Cross University where she focused on disability and LGBTIQ rights. Her work provides a powerful insight into the reasons why society needs to change, rather than people with disabilities. 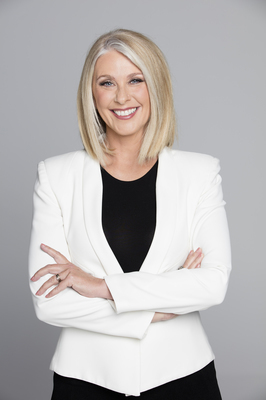 Broadcaster, author and Walkley Award winning journalist Tracey Spicer AM has had a highly successful media career spanning more than 30 years. She is known for spearheading the Now Australia movement to tackle sexual harassment, abuse and assault in workplaces and encouraging people to share their #MeToo stories. 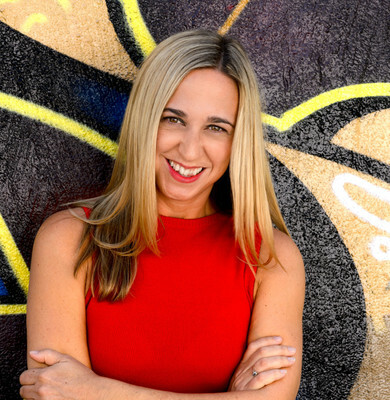 Jill Stark is an award-winning journalist and author with a career spanning two decades in both the UK and Australian media and is the author of High Sobriety: My Year Without Booze and Happy Never After. She is a natural storyteller with a passion for equality, social justice and mental health. International Women’s Day is celebrated in many countries around the world and is a day when women are recognised for their achievements. It is also a time for looking back on past struggles and accomplishments, and more importantly, for looking ahead to the untapped potential and opportunities that await future generations of women.